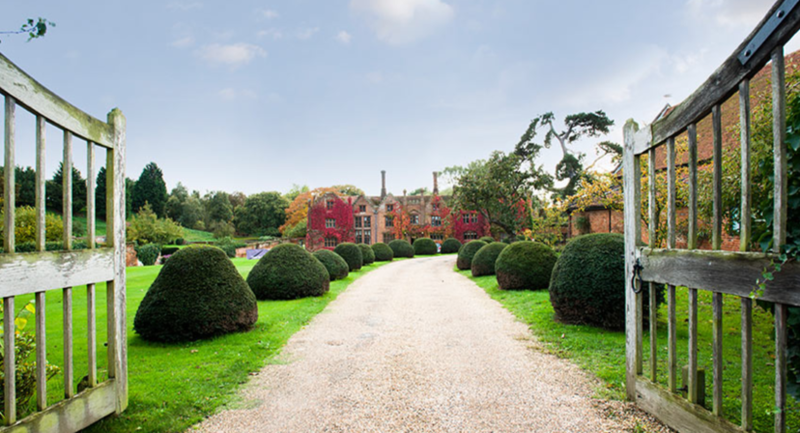 Experience a magnificent Tudor Mansion set in beautiful gardens, Seckford Hall is the perfect venue for your dream wedding in Suffolk. Let our dedicated team organise your big day and make it truly magical. 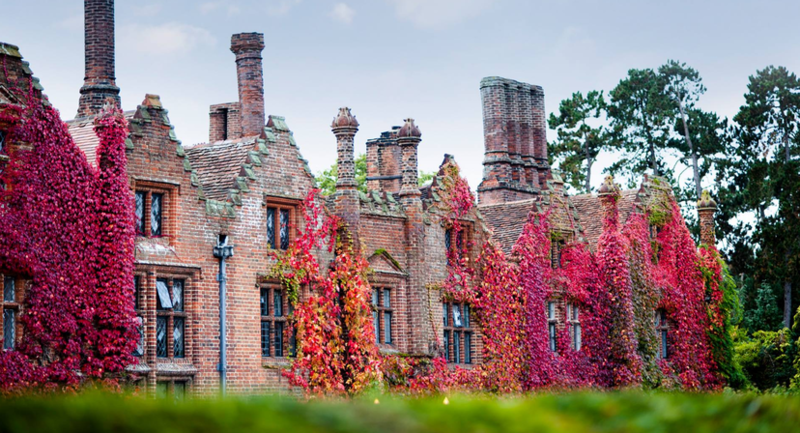 Set in 34 acres of stunning grounds on the outskirts of Woodbridge in Suffolk, the hotel boasts 32 rooms for overnight guests, the Great Hall, the 1530 restaurant and a number of beautiful reception rooms. The Courtyard garden is a splendid environment for you and your guests to relax and enjoy your special day in style. Our newly refurbished Great Hall is the perfect setting for the wedding you’ve always dreamed of. With its dedicated terrace overlooking the lake and gardens, this private suite provides an idyllic back drop for your special day, be it a sunny summer afternoon or snowy winter scene. 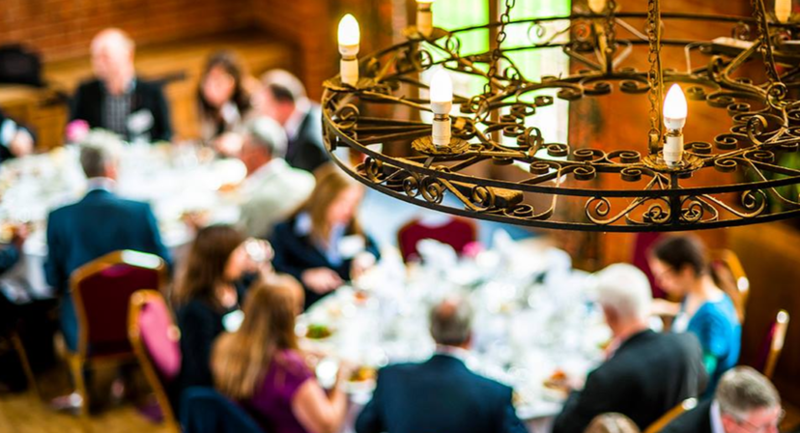 The Great Hall epitomises all that Seckford Hall is. It has authentic character with modern touches and a stylish and elegant décor to give that classic touch to your wedding day. 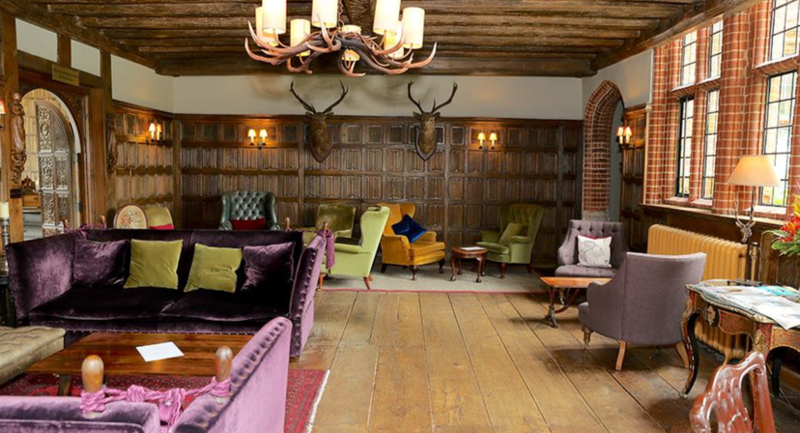 As well as exclusive outdoor space, The Great Hall also has its own bar amenities, private toilets and a cloakroom. With a sliding partition and elegant curtains, it is very versatile and can be fine-tuned to suit your individual requirements and desired layout. 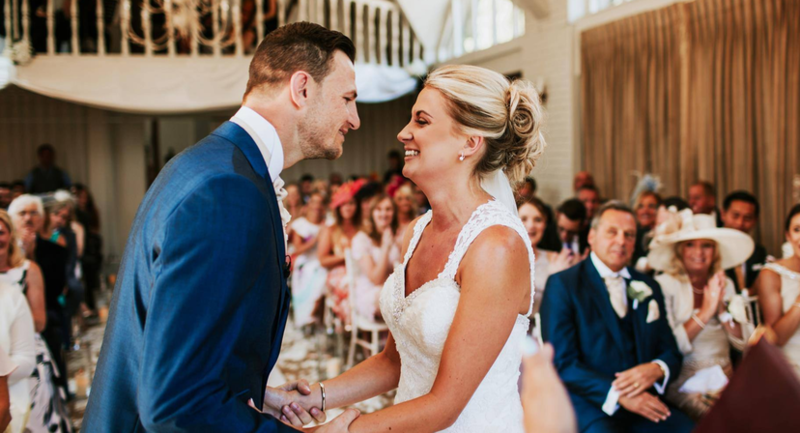 A built-in sound system allows you to have the perfect sound track to complement your celebrations, as well as use of a microphone so that no one misses the best man’s speech! A string quartet or guitar player also sounds beautiful, taking advantage of the wonderful acoustics provided by our magnificent high ceilings. For parties over 140 guests we can arrange a marquee, which adjoins The Great Hall and has feature window walls. 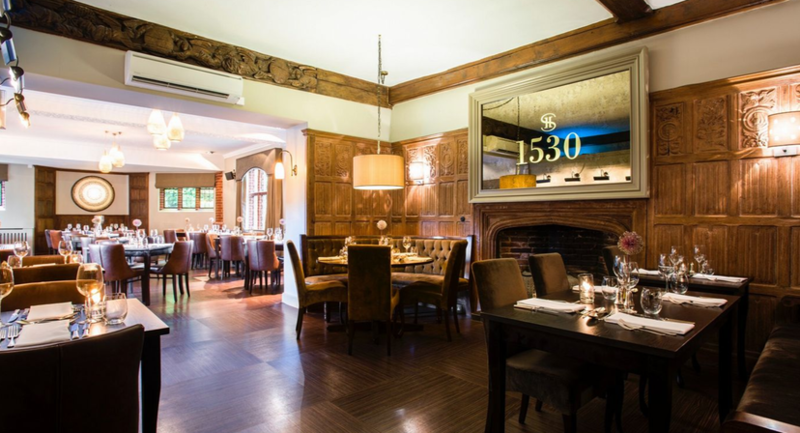 The Mulberry Suite is ideal for an intimate ceremony and reception. 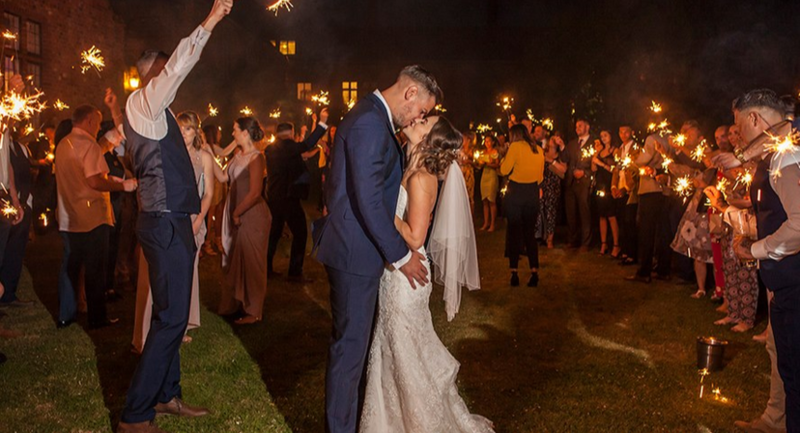 With a bold, contemporary approach to its Tudor heritage and a sweeping panoramic view of the lawns, you can take in beautiful scenery while you sip on celebratory champagne! 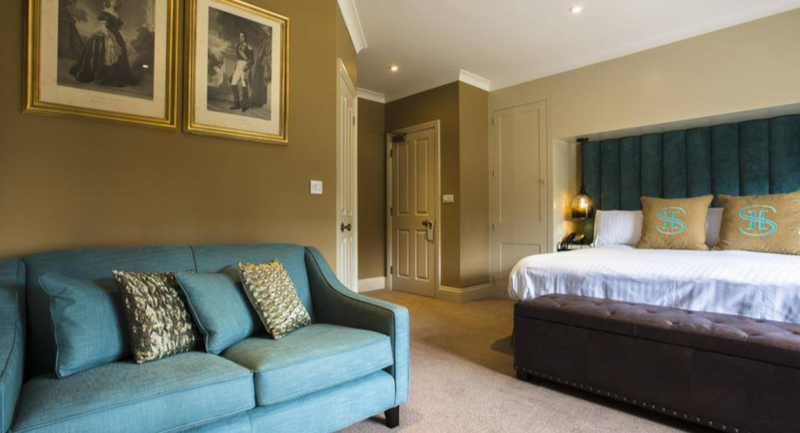 The Mulberry Suite is located in the east wing of the hotel, with separate cloakrooms, and a cosy lounge ideal for a canapé reception. With doors opening into the walled garden, it is the quintessential, picture-perfect location to capture a timeless memory. 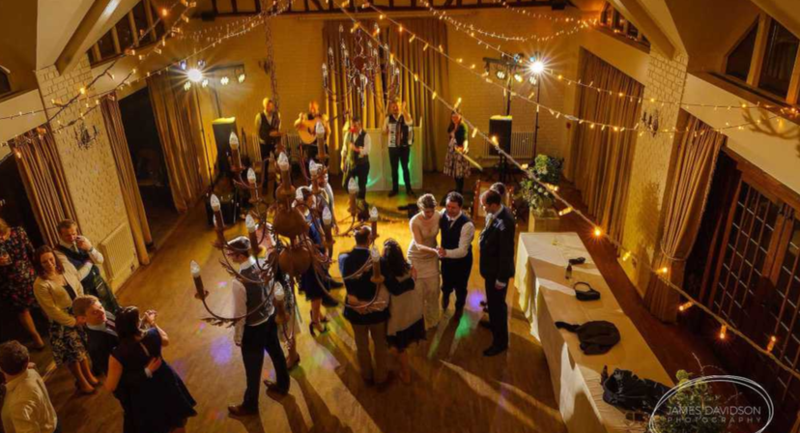 Use of our built-in sound system is available to create serene ambience during your special day, or if you prefer live music, there is plenty of space for a harpist or small band. Peaceful, elegant and sophisticated, the Mulberry Suite is the perfect setting for your special day.